Thanks for the sketch idea! 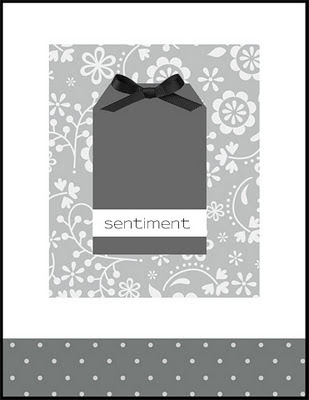 Love both: the card, so beautiful, so bold and the sketch!! 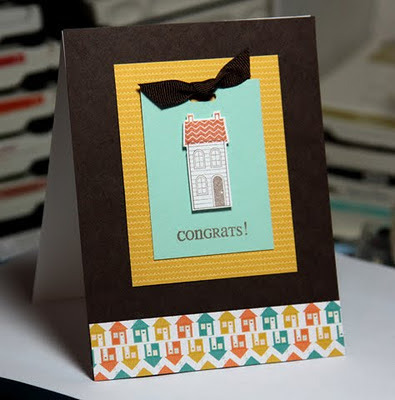 Thank you for using the Good Neighbors stamp set and coordinating paper. I have two families who are new to our neighborhood. And, I've been looking for a simple card. This fits the bill! Thanks! Thank you for using the Good Neighbors set and coordinating paper. We have 2 new families in our neighborhood. I've been looking for a quick card and this fits the bill. Thanks for another fun sketch - and DT samples!